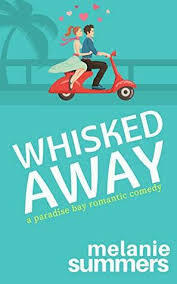 Synopsis (from Amazon): From bestselling romantic comedy author Melissa Baldwin comes the second installment in the Love in the City Series! CJ Evans has worked hard to overcome many of the devastating challenges that life has thrown at her, and she has come a long way. Despite the aftermath of her broken engagement and the strained relationship with her mother, she has recently mended lost friendships and has become a successful entrepreneur of a business she is truly passionate about. But could all of this progress be lost when her mother presents her with a blindside she never would have expected? 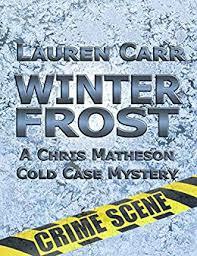 CJ realizes she can no longer avoid her past, and she must finally face the heartbreak, inadequacy, and unresolved events to continue to move forward. This includes embarking on a new career path and opening her heart to a love she's always been hoping for. CJ's journey is one of growth, trust, and taking risks. And in the end she may realize that to be truly happy--all you need is love. One (or more) Sentence Summary: I was so happy to get to ready book 2 of the Love in the City series. CJ was not my favorite of the three characters from the first book, On the Road to Love, but I loved her in All You Need Is Love. We really get to know CJ and what makes her tic. All I can say, is goodness....we find out a lot and it is not what I would have ever pieced together. It is pure craziness. I don't know how she deals with her mother!! I also love who she ends up with (no clue here). Loved how the three girls are still featured in book 2 and how it is stands on its own too. All You Need Is Love is a quick and fun read. 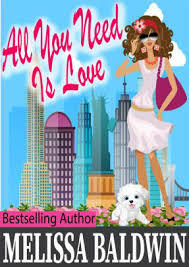 Would I Read Other Books by the Author: Can't wait to read book 3 in the Love in the City series. Melissa Baldwin is an avid runner, planner obsessed, and has always had a love for writing. She is a wife, mother, and journal keeper who took her creativity to the next level by fulfilling her dream with her debut novel, An Event to Remember...or Forget. Melissa writes about charming, ambitious, and real women. 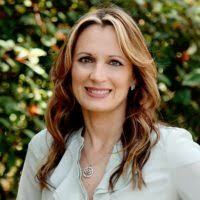 She is a best selling author of thirteen Romantic Comedy and Cozy Mystery novels and novellas. When she isn't deep in the writing zone, this multi-tasking master organizer is busy spending time with her family, chauffeuring her daughter, traveling, indulging in fitness, and taking a Disney Cruise every now and then.